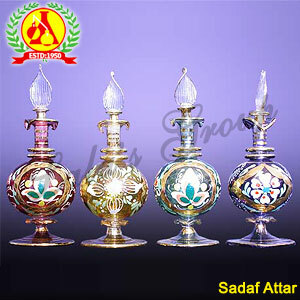 Attars are an ancient form of perfumery that is made from the natural extracts of various flowers and herbs. Steam distilled, it is being used for its delicate top notes in an aromatic fragrance. It also finds usage in various aromatherapy purposes. 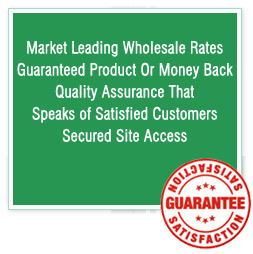 It contains flower extracts and essential oils, suitable for fragrance. The attars are free from alcohol thereby extensively used by Muslims as a perfume. Attars oil is useful for several aromatherapy purposes and free from any preservatives or chemical additives. 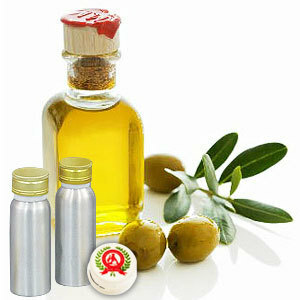 These floral and herbal extracts with oil base are useful in cases of stress, hypertension and treating skin ailments.